Israeli actress Hadas Yaron has joined The Weinstein Co.'s Mary Magdalene. Garth Davis' biblical retelling will star Joaquin Phoenix as Jesus and Rooney Mara as Magdalene. Yaron will play Magdalene's sister-in-law, Sarah. Helen Edmundson and Philippa Goslett wrote the script for Magdalene. See-Saw Films (The King's Speech) is producing the project, which they co-developed with Film4. Universal Pictures International Productions is backing the film and domestic distribution is being handled by Weinstein. 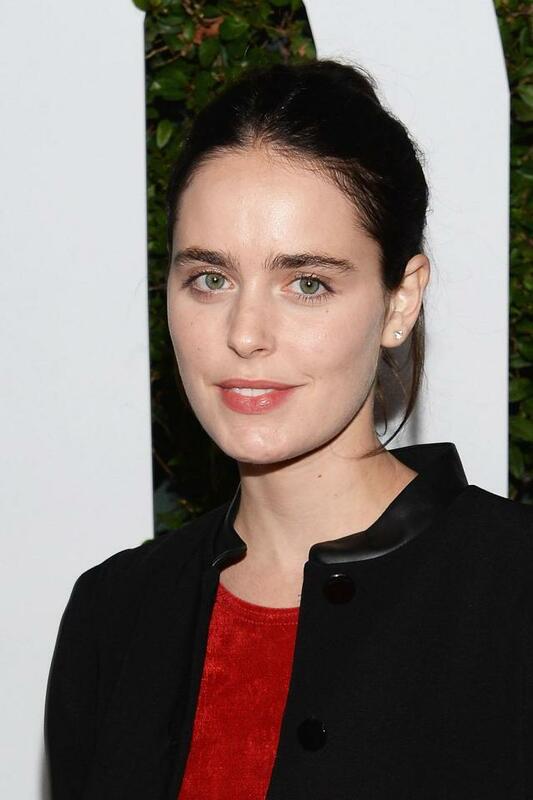 The 25-year-old actress' breakout performance came in 2012's Fill the Void, a starring role that earned her best actress honors at the Venice Film Festival. She has since starred in the romantic drama Félix & Meira and the comedy The Complexity of Happiness. From 2009 to 2011, Yaron fulfilled her military service obligation in the Israeli Defense Force. Yaron is repped by Gersh, Thruline, Isreal's ADD and the U.K.'s Olivia Bell.